An authentic 16th century palazzo nested at the borders of the romantic Lake Como, registers verify that Villa Pliniana has welcomed great figures such as Leonardo Da Vinci and Lord Byron in the past. Reopened by Sereno Hotels, the 19 restored suites villa is beautifully surrounded by mountain and the platine waters is ready to host great events for up to 300 guests. 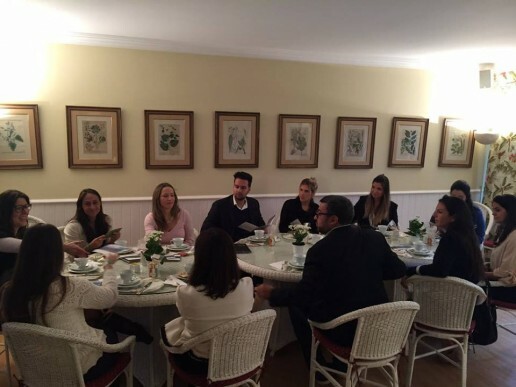 The iconic venue was introduced to the most selected group of wedding advisors in the Brazilian market, gathered together for a morning brunch at the idillic gardens of Fundação Maria Luisa e Oscar Americano.